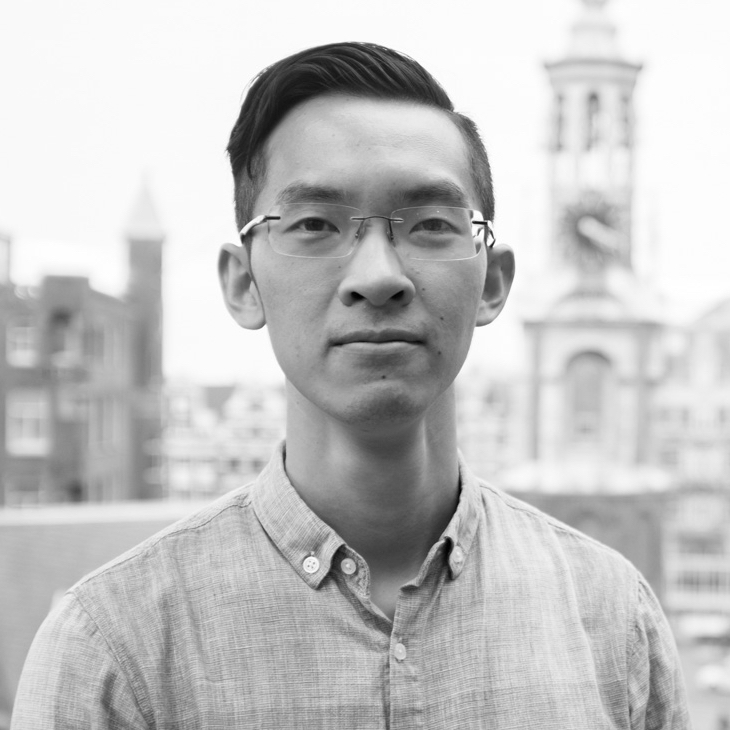 I grew up in China and later studied and worked in the Netherlands. In the past few years, I have been working in various engineering fields, including computer architecture, computer vision, mechatronics, and Internet-of-things. Currently I am a hardware and device engineer at Connecterra building the technology behind IDA. In the meanwhile I am finalizing my PhD thesis on high-performance visual servo systems as a guest at Eindhoven University of Technology. Commercial product development, from prototyping to mass production. Wireless and low-power Internet-of-things devices at industrial scale. Optimization of computer vision and machine learning algorithms on custom hardware. Implementation of electronics systems, from chip design to firmware/software stack. Integration of electronics systems into mechatronics and robotics systems. Commercial product development, from prototyping to mass production. Electronics, firmware, and software for wireless Internet-of-things devices. Optimisation of machine learning algorithms on battery-powered devices. Building the technology behind IDA. Implementation of firmware stack for customized circuits and image signal processors, used in various products including Intel Atom E3900 Series. Implementation of a proprietary computer vision algorithm on field-programmable gate arrays (FPGAs) in 4 months. Design and implementation of high-speed vision processing systems on field-programmable gate arrays (FPGAs), and high-speed high-precision vision-in-the-loop mechatronic systems. Thesis on graphics processing units (GPUs) architecture and code optimization. In this project, I have implemented an FPGA-based vision system, integrated it into a motion stage, and performed the modeling and control of the visual servo system. Experimental results demonstrate the feasibility of using visual feedback for precision motion control. Below is a demo of the 1000 frames-per-second vision-in-the-loop system. Results of this project have been presented in ICT.OPEN.2012 (slides). (coming soon) "Implementation, Modeling, and Exploration of Precision Visual Servo Systems", PhD thesis.